A life in the woods is no picnic, but being raised in space would be just as hard. Bambi and Peter Quill grew up in drastically different worlds, but they managed to encounter a lot of the same themes and troubles. The most notable similarity between these two characters was the tragic death of their mothers. For many children, the story of Bambi introduced them to the idea of losing a close loved one, but despite the darker, overlying theme of abandonment and death, there remained moments of friendship and love. 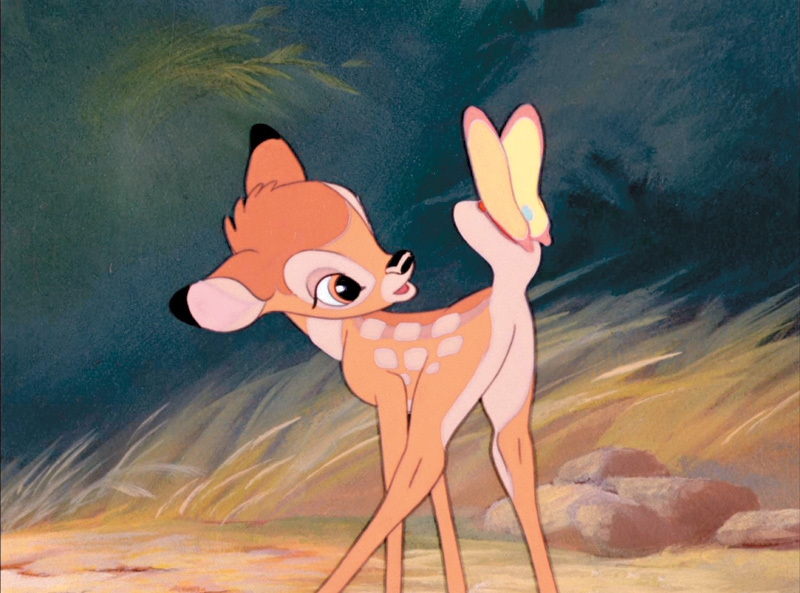 Naturally, Disney and Marvel Studios chose to focus on the more positive aspects of Felix Salten’s death-filled tale, Bambi, a Life in the Woods. Everybody remembers Bambi for the tragic death of his mother, which left the fawn abandoned and crying in the snow halfway through the movie. Peter Quill faced the death of his mother as well, but he was quickly abducted into space during the opening of Guardians of the Galaxy. In both instances, their solitude did not last long. Following his mother’s death, Bambi spent more time with the Old Prince, a great stag who patrolled the woods, while Peter grew up with Yondu and his band of space mercenaries, The Ravagers. Meanwhile, the Bambi of Salten’s book had a harder go of it. The Old Prince, revealed to be Bambi’s father by the end of the story, appeared sporadically to scold Bambi for being a mewling child or falling for Man’s traps. But the Prince also taught Bambi how to survive on his own. While Disney painted a beautiful, vibrant forest for the backdrop of their fifth animated feature, Salten wrote about a dark, lonesome forest. Both settings featured a variety of woodland creatures, but death visited Salten’s forest on a more consistent basis. Friend Hare was eaten by a fox; Bambi’s frail, foolish cousin, Gobo, dies after trusting Man; and as winter sets in, two leaves discuss what happens when they “fall” from their branches. Disney managed to artfully craft a scene involving the fatalistic foliage, but they understandably left out the dark dialogue. Salten continually drove home his message that death comes for everybody. It culminated in the Old Prince teaching Bambi this same lesson when he showed the young deer a corpse of their greatest enemy, Man. The Old Prince explained everyone dies alone, even Man, and that your best chance of survival is on your own. The elder stag then left his son and went off to die, aptly alone. In turn, Bambi became the next great Prince of the forest and began to patrol the woods by himself. Disney understandably did not feature as much death, beyond the mandatory maternal murder, but they kept the concept of a threat bigger than Man. In the animated classic, the creatures of the forest faced a raging forest fire which threatened to take away their home. 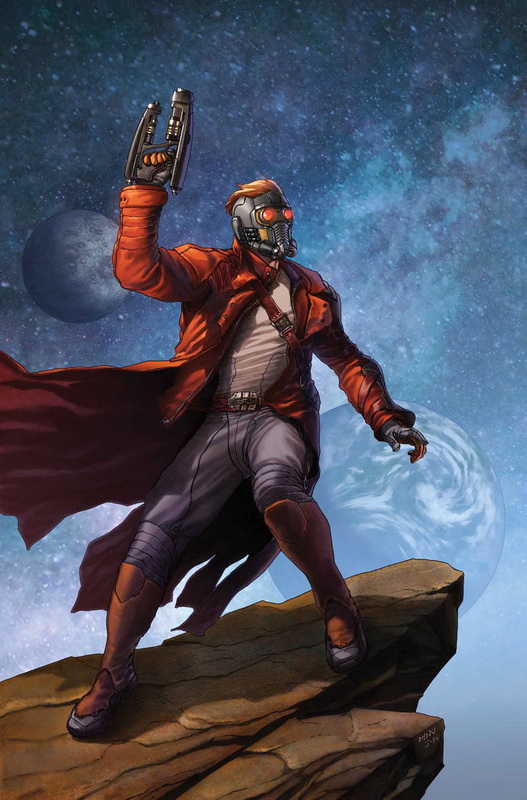 Likewise, in Guardians, Peter Quill – a character of simple interests, such as music, money and girls – knew little of his main adversary, Ronan the Accuser, a fanatic Kree warrior hellbent on destroying the planet Xandar. Peter knew even less about the greater threat to the galaxy; the power held within the Infinity Stone which he had scavenged from an abandoned temple. When faced with these dangers, Disney and Marvel Studios defied Salten’s message of surviving on your own. In Salten’s book, Bambi turned away from his friends, at least the ones who had not been eaten or shot. However, Disney and Marvel presented friendship as a central theme in their movies. In the face of the forest fire, Bambi rejected the Old Prince’s command to run and instead left to search for his childhood sweetheart, Faline. Likewise, Peter risked his own life to save his teammate Gamora from dying in space outside of the lawless locality, Nowhere. The supporting cast in both movies were so significant that they almost stole the show from the heroes. 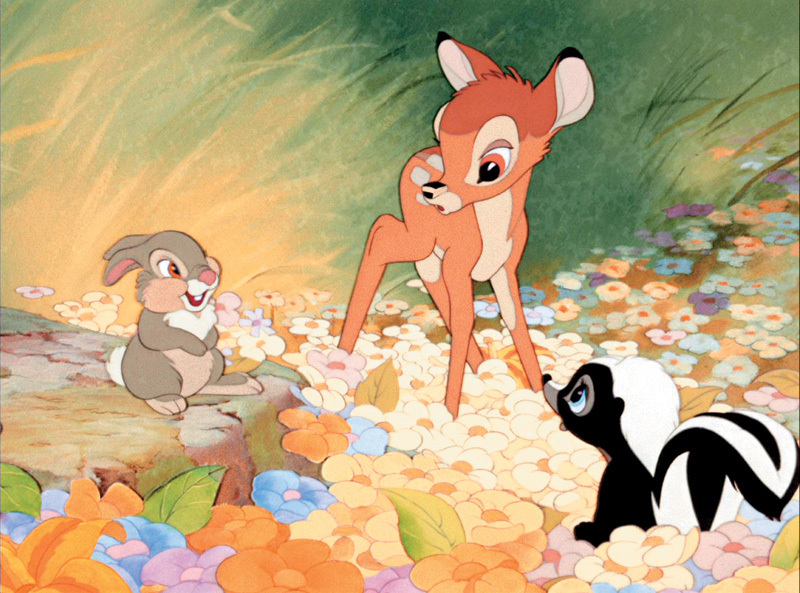 Thumper the rabbit and Flower the skunk, characters created for the Disney film, have become iconic sidekicks in their own right. Rocket Raccoon and Groot, a sentient tree-like creature, both seem like they belong in the woods with Bambi, but they were some of Peter’s closest allies when he confronted Ronan. Only when the Guardians banded together could they control the Infinity Stone and defeat the genocidal zealot. 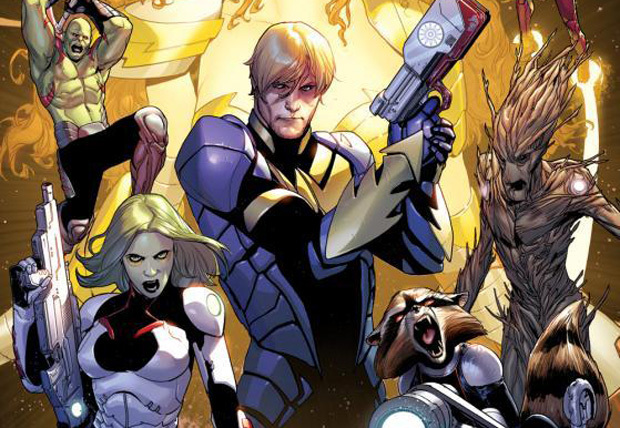 Episode 83 – It’s the Guardians, Y’all! ← Episode 53 – What is This? A Phase for Ants?